Self cleaning glass reduces the maintenance required with regular glass and has many more advantages such as saving precious time spent cleaning windows yourself and the bills associated with window cleaning. Cleaning windows can be a time consuming, lengthy process, however with self cleaning glass that is no longer an issue. Our self cleaning glass allows you to spend more time enjoying yourself and less time cleaning your windows, because we have already done the work for you. 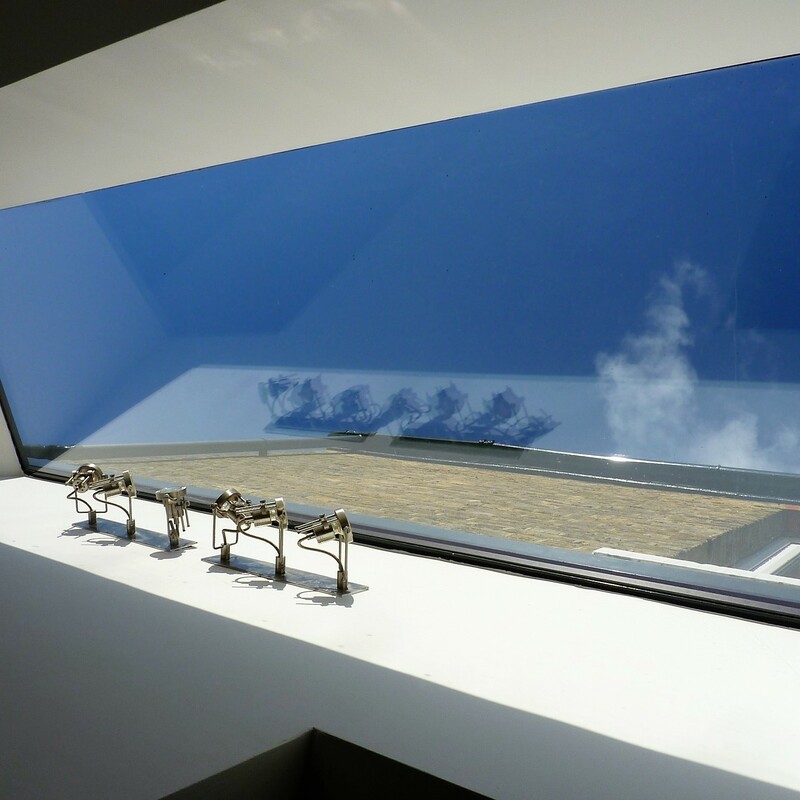 Regular windows cleaning bills can also be expensive and by investing in self cleaning glass these can also be less frequent. Carrying a bucket of soapy water up a wobbly ladder every few weeks is now a thing of that past. Our low maintenance glass keeps you out of danger and able to continue with your day without worrying about when your going to clean the windows. Self cleaning glass is manufactured so the glass stays cleaner for longer by ensuring less dirt adheres to the glass. However when cleaning is required it is quick and easy due to the self cleaning glass properties. 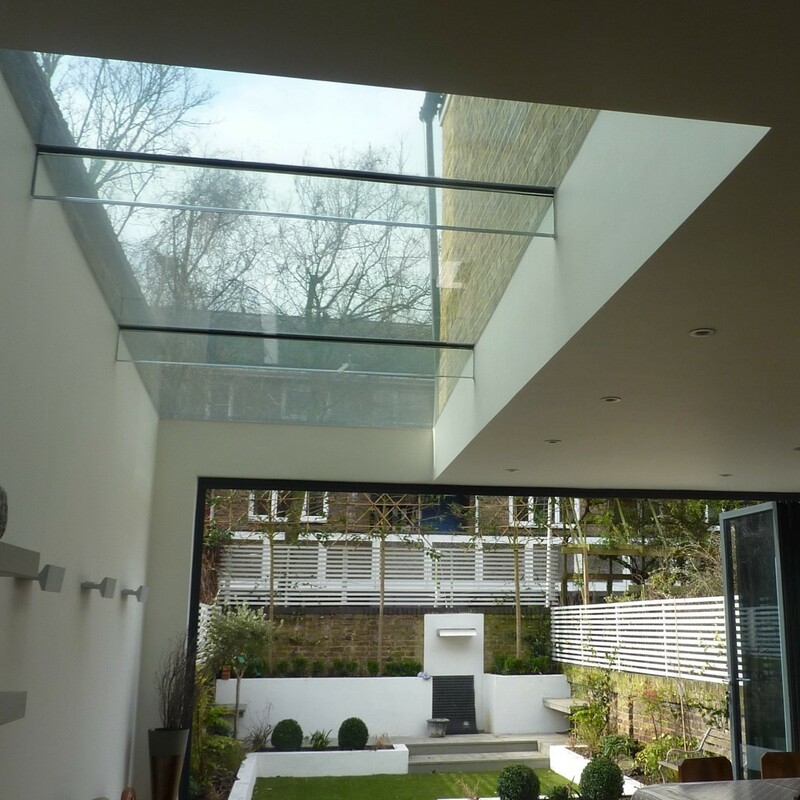 This ensures the maintenance required with glass is as minimal as possible. Solar glass helps prevent intense heat building up in your home, especially in the summer months. 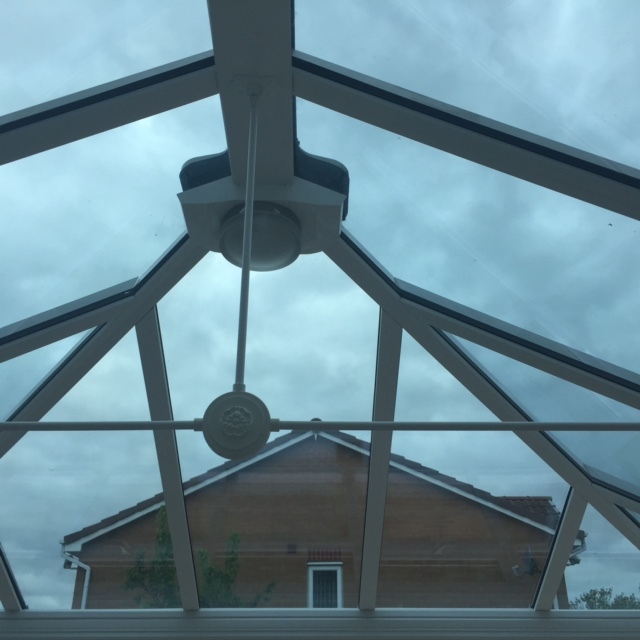 The solar control coating reflects heat from the sun making spaces in your homes such as a conservatory more comfortable even in hot weather. It therefore leaves you with a cooler space which is much more ideal for socialising and relaxing in. 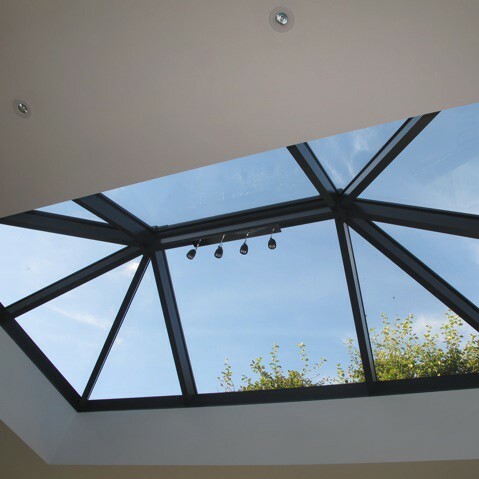 Spaces like conservatories conduct more heat than others and could leave you not wanting to use the space in hot weather. Our solar glass reduces this heat and helps you maximize the space even when its hot. In summer time nothing seems better than cool air conditioning running through your home; However more air conditioning means more energy being used and higher energy bills for you to pay. Solar glass helps keep heat out, minimising the need for air conditioning and possibly excluding the need for any air conditioning at all. This also works in cooler weather with thermal retention properties keeping your home warmer in the winter months. Blinds are a perfect way to maintain privacy and room temperature, however cleaning them can be an inconvenience. 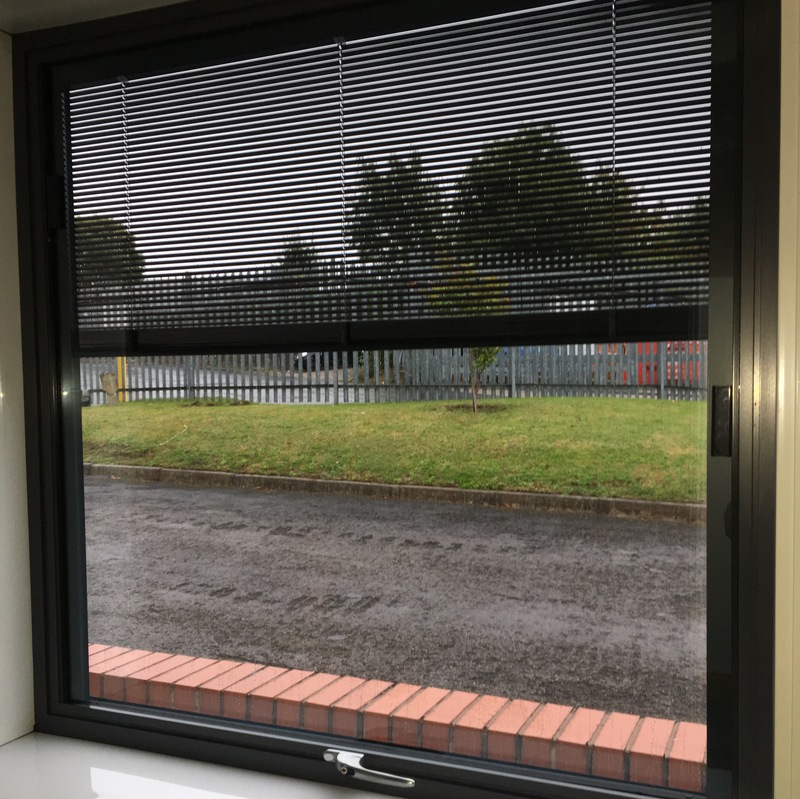 Integrated blinds at Halesowen Windows have a sleek Venetian-style and allow all the benefits of blinds without the maintenance they require. Blinds are installed between the panes of glass to give a stylish, modern appearance. Due to the blinds being between the panes of glass, they are protected from dust and consequently stay clean forever making them hygienic. Being inside the glass also means your blinds will not be broken or damaged or cause harm to little fingers. Another disadvantage of regular blinds is the inconvenience they cause when you want to open and close your windows. Based on a roller blind design to open a window when your blind is down, would include rolling up the blind to open the window just to roll it back down again. Our integrated blind system, eliminates this inconvenience by allowing you to open and close windows without the difficulty of a blind in the way. Our integrated blinds are also a great help when it is windy outside as they don’t move in the wind, allowing you to enjoy your space without worrying if your blinds are going to break. With rising energy bills and increased awareness of the environment, we are encouraged to find new ways to save energy in our homes. Thermal performance glass has a specialised microscopic coating on the glass that helps to reflect heat back into your room. This aids to help you save money on energy bills and keep your home warmer for longer. Up to 26% of all heat loss from homes is through windows. 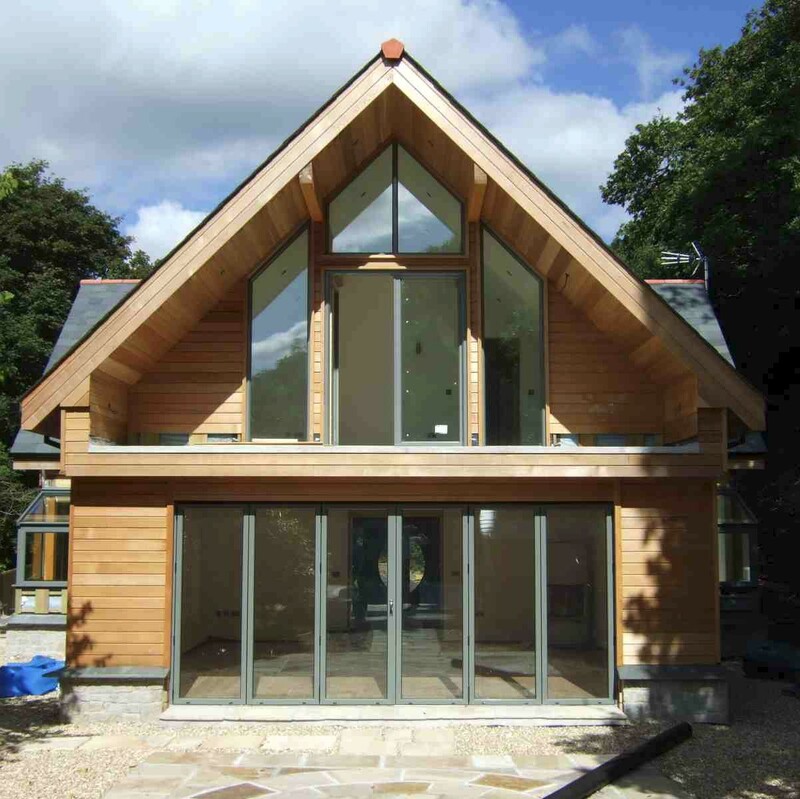 Thermal Performance Glazing helps you to reduce your carbon footprint and save money that you spend on heating your home. The heat reflected back into your room can give savings of up to 22% off energy bills when compared to singularly glazed windows. 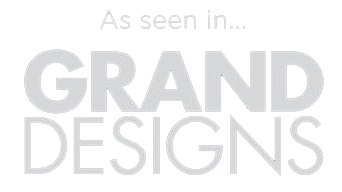 At Halesowen Windows we want to ensure with our products you are completely comfortable in your home. 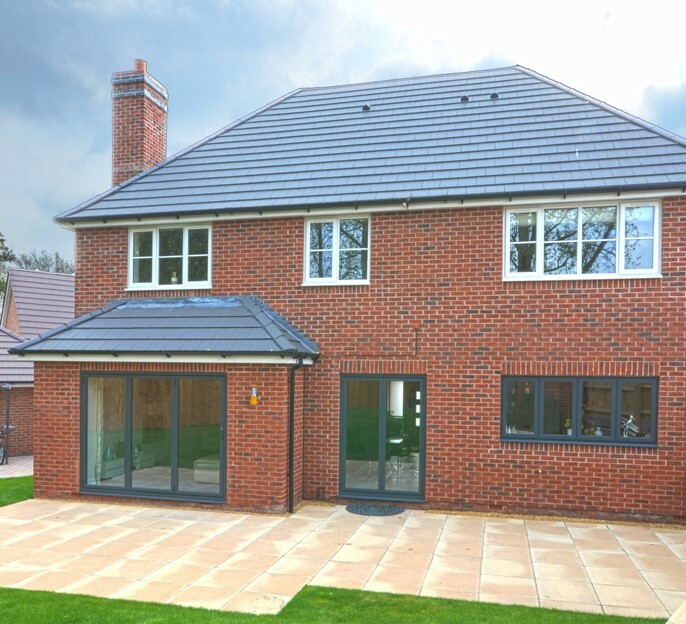 Our Thermal Performance Glazed windows will ensure your house is a warm, enjoyable environment especially in the colder months. Unwanted noise can be irritating especially in your own home. Our noise control glazing has a transparent sound absorbing layer built into the glass to help reduce outside noise so whether working in the day or resting on a night our noise control glazing will reduce noise from cars, planes, neighbors and many other unwanted noise generators. Have you ever lay in bed at night just to here a house alarm or noisy car disturb you? Noise controlling glass can help reduce outside noise by 20% giving you a peaceful home to work, study and rest in. Whether you’re entertaining guests or trying to sleep, unwanted noise can be inconvenient, especially when living next to train lines and busy roads. Noise controlling glass can help filter out unwanted noise so as not to irritate you anymore. We at Halesowen Windows understand how important is to know you and your home are safe. Our High Security Glazing has a highly strong film fitted between two layers of glass making your window a lot harder to break. Our already high quality window security can be improved even more and help keep your home safer. Worrying your home is not secure can affect your day to day life whether if its panicking if your house is safe whilst your away or rising anxiety at night. With high security glass and locks you can be sure your home is 100% secure and safe night or day. This glass is manufactured to be alot harder to break, however, if the glass was to break on the outside the film would hold the glass securely in place to keep you safe. Ultraviolet light from the sun can fade carpets, sofa’s and curtains as well as any other fabric furnishing in your home. Our fade protection glass will block 99.6% of UV rays that aid to fading furniture. ‘Choices’ ‘Ultra4‘ performance glazing gives you peace of mind that your windows are helping to reduce the fading effects from the sun on your carpets and furniture to keep them looking good for longer. Buying furniture can be time consuming especially when you can’t seem to find anything you like. After all the time spent shopping it is a great shame for the sun to then fade your furniture. Our fade protection glazing helps block UV rays to keep your furniture looking as new as possible. Quality furniture and carpets add finishes touches to your home, however harsh UV rays can damage and fade them. Our fade protection glazing will protect your furniture and prolong its use compared to having standard glazed windows. Our hard work and dedication to our customers has allowed us to achieve an outstanding Checkatrade rating. 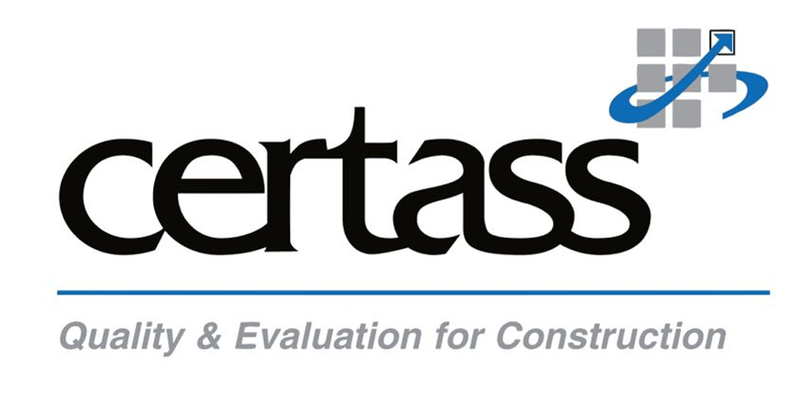 Click below to view our Checkatrade profile and reviews from previous and existing customers. 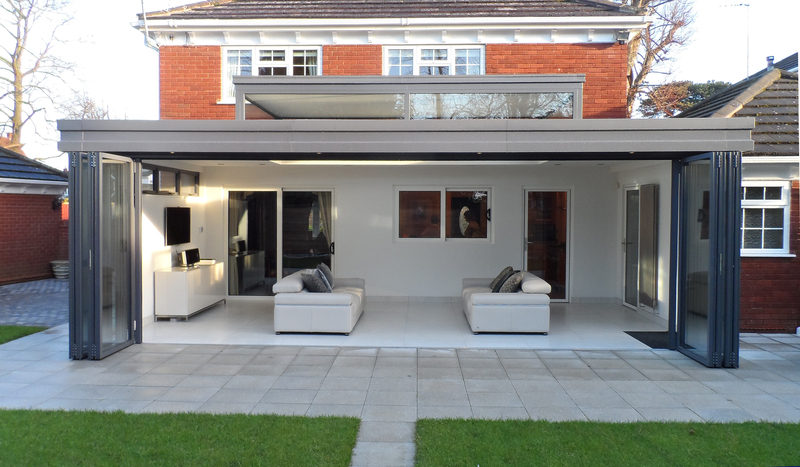 Get a FREE no obligation quotation today by calling us 0121 585 7306 and make your home your dream home.